When operators are planning Voice over LTE (VoLTE) service strategies, deploying the IP Multimedia Subsystem (IMS)-based core network and telephony application servers (TAS) shouldn’t be considered the end destination. Rather, once the infrastructure and application servers are in place, that’s just the beginning for new service innovation. VoLTE provides the foundation for additional revenue-generating services that go well beyond voice. 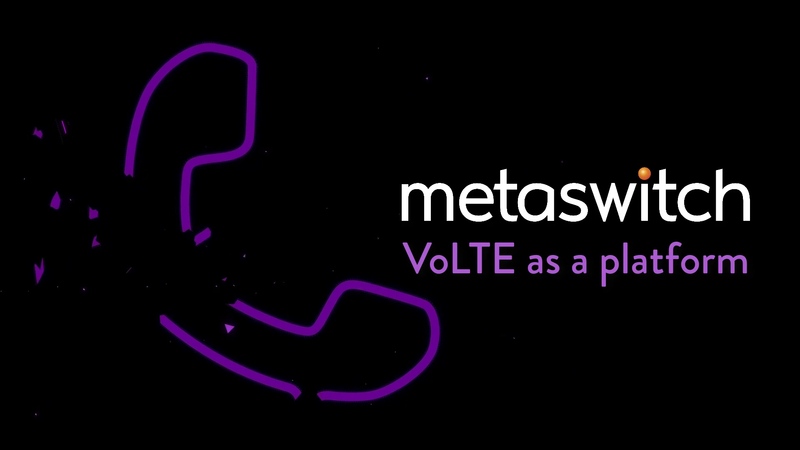 In this short two minute video, Chief Marketing Officer Ian Maclean explains how Metaswitch’s VoLTE solution – which includes cloud native virtualized IMS, vSBC and TAS – provides a platform for service innovation and enables operators to monetize their network investments by creating applications that customers want and need. To learn more about our MaX product family, click here. Born in the UK, Steve graduated from Bristol University in Electrical and Electronic Engineering and has lived and worked in the USA since 1996. 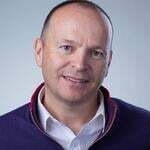 He has spent his entire career selling, supporting and marketing networking products from companies that include Newbridge Networks, Premisys Communications, Ubiquity Software, Jetstream Communications and Endace. As Metaswitch’s Senior Vice President of Marketing, Steve leads a team that defines, brings to market and evangelizes the software solutions and technologies that are not only powering consumer and business communication services but also transforming the architectures on which they are built.